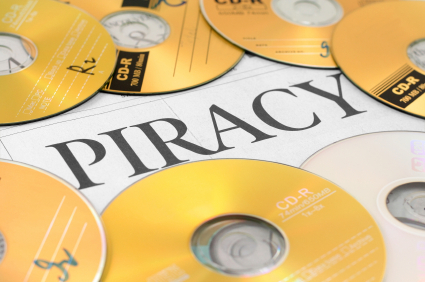 Counterfeiting and piracy cost the global economy billions of dollars per year, and the economic damage done to emerging economies is hindering development and endangering lives. Not only are businesses losing money in sales, but governments are losing considerable amounts of tax revenue. The rise of intellectual property related crime is a global epidemic threatening to undermine vital efforts in economic development. By purchasing counterfeit goods, consumers not only endanger themselves and others, but unwittingly support organized criminal syndicates. This guidebook is designed to educate consumers regarding how to spot and avoid purchasing counterfeit and pirated products. Copyright © 1998- International Intellectual Property Institute. All rights reserved.